Of the approximately 4,356 different amazing perks to living and working in Ireland, the proximity and ease of travel across the rest of Europe has to be near the top. I was able to check off a fair amount of must see places back in 2005 while studying in Madrid and am excited to see even more of the continent on this go-around. 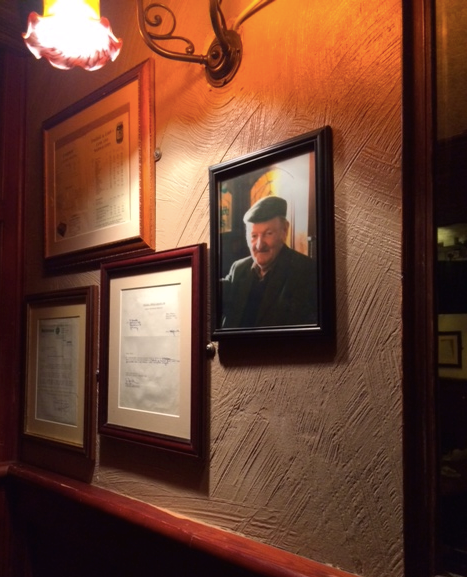 -Conducted interviews in Dublin for our new growing sales team. 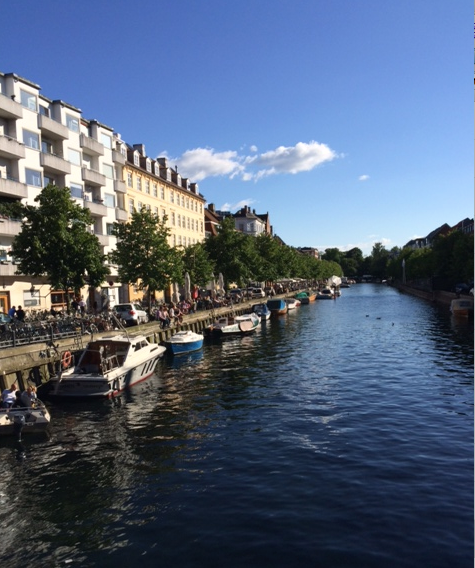 -Visited a long time SmartBear partner who handles a majority of our business in the Nordic region, based in Copenhagen. -Met with an engineering firm based in Zurich who is interested in outfitting their clients with SmartBear’s award winning software testing tools all across Switzerland. 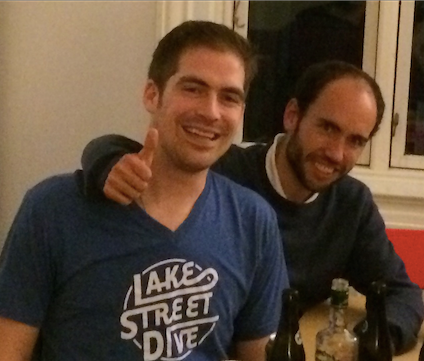 -Spent time with two old friends from the States who coincidently both happen to be living and working in Copenhagen at the moment. -Explored both Copenhagen and Zurich, two incredible cities I had never seen before. 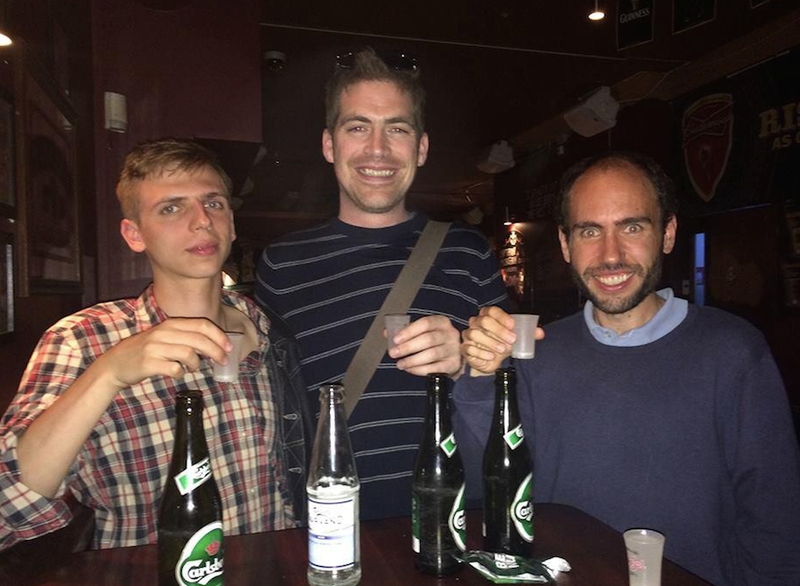 -Drank Vodka’s until dawn with a group of math geniuses based in Copenhagen. 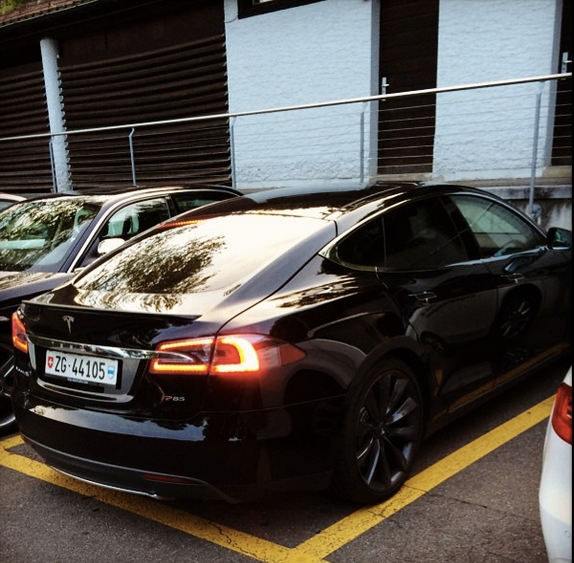 -Toured the streets of Zurich in a brand new Tesla; I swore it felt like being in a James Bond movie. 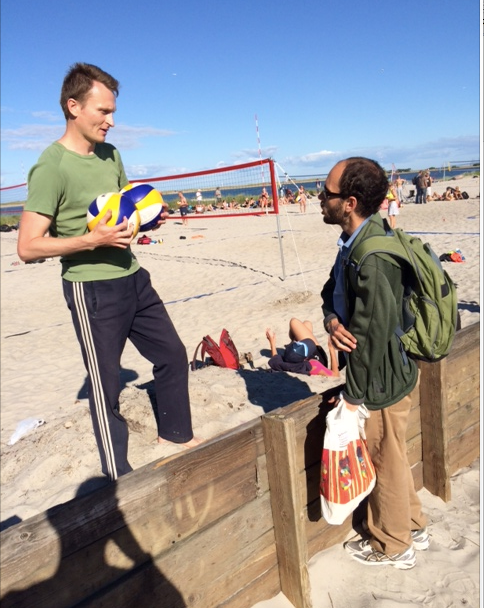 -Experienced a “Free City” within a city in Copenhagen. -Watched The Netherlands achieve sweet revenge against Spain in the first round of the World Cup with a bunch of Dutch guys who are studying at the University of Copenhagen. -And for a fresh dose of reality on my return leg to Ireland, I experienced once again that connecting through London’s Heathrow Airport is something I wouldn’t wish upon my worst enemy. I survived my first ever 10+ minute full on sprint through the airport, with two carry on’s in a full suit to arrive at the boarding gate, dripping sweat and out of breath, with moments to spare. I owe my friends at Aer Lingus for moving through their check in process extra judiciously. Here are some pics from the trip; I had a blast on the road and can’t wait for the next adventure to begin! 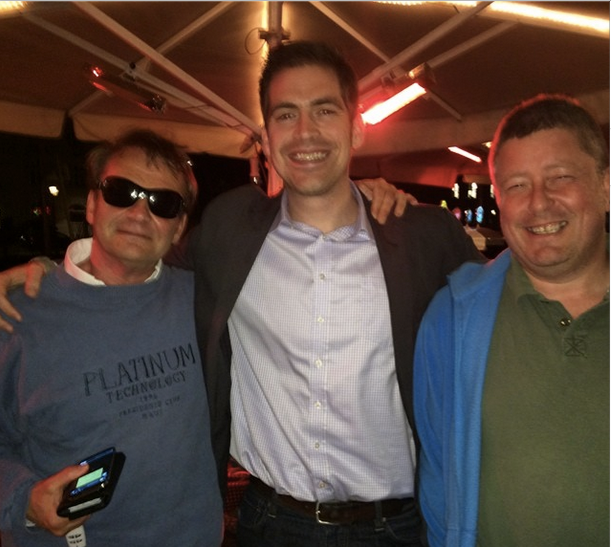 With Klaus and Ole from Nordic Software, SmartBear’s long time partner in Copenhagen. 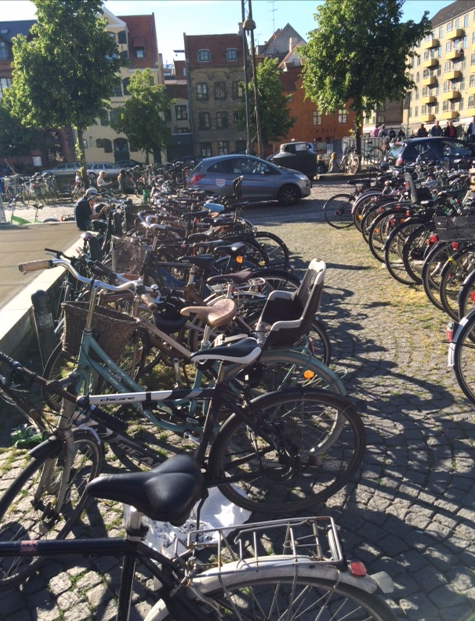 So many bikes in Copenhagen. It’s truly amazing. 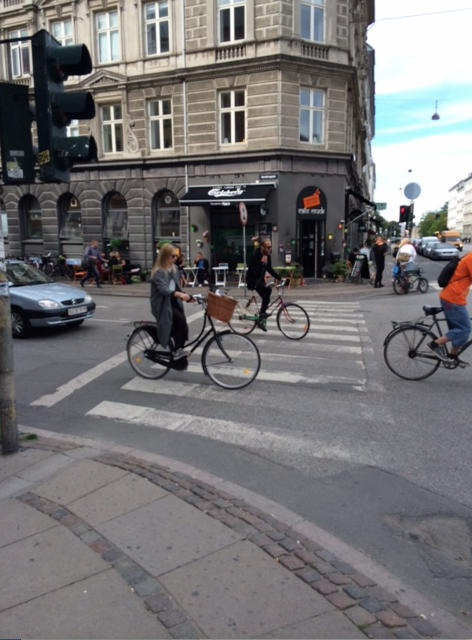 Just as many bikes as cars on the roads. Very unique. I haven’t felt this out of shape in quite a while. Davis gave me a tour of his school. I snapped this from his office. 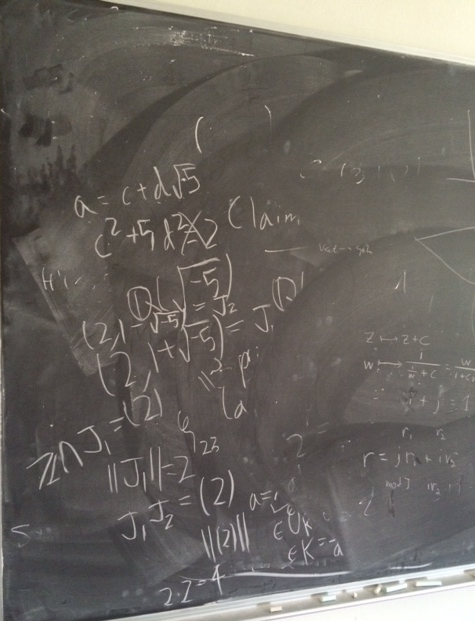 Straight out of Good Will Hunting. Davis yuckin it up with a local volleyballer. 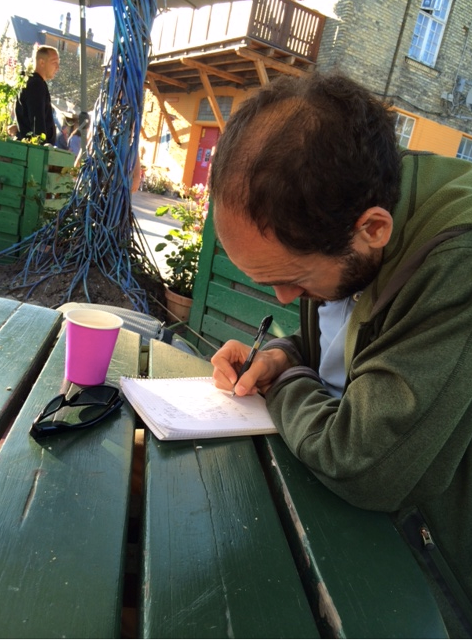 Sneaking in a few equations before dinner. The man is a legend. Our bud Tomas from Warsaw teaching us about his favorite Polish vodkas. These unfortunately were not on the top of his list. 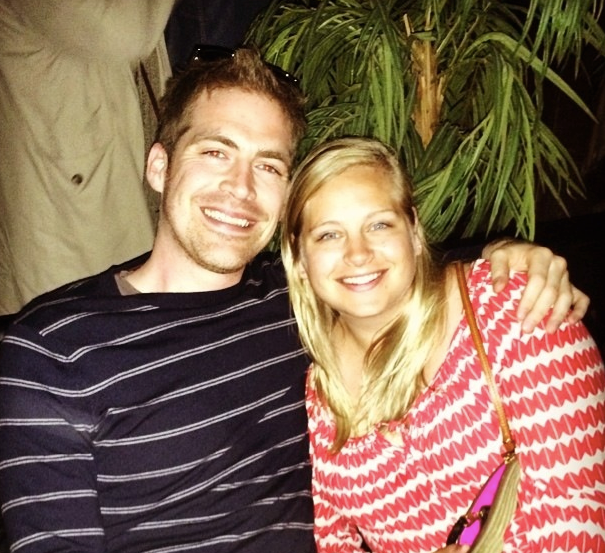 Great to catch up with my old friend Jill, a fellow Cactus Club alumni who married a Dane and now lives in Copenhagen. 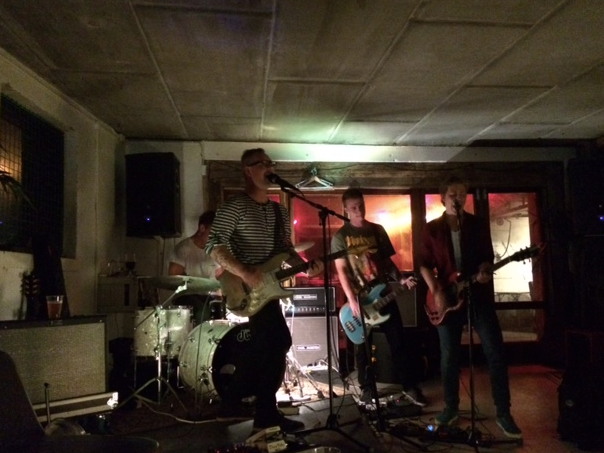 Was able to catch some Danish rock on Saturday. Couldn’t understand a single lyric but the boys rocked. 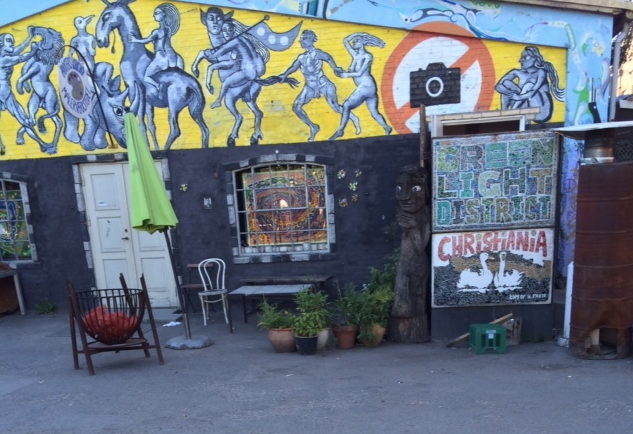 The free city of Christiania, a fascinating place where no pix are allowed. I was able to sneak just one. 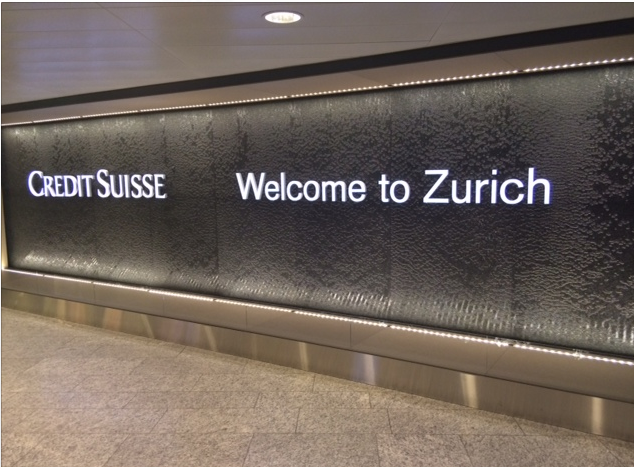 The wealth and affluent culture of Switzerland is palpable upon arriving at the airport in Zurich. 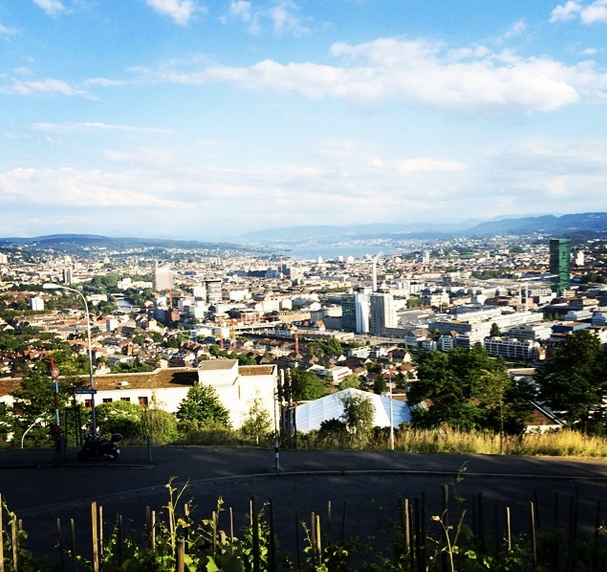 View of the city from a great restaurant in Zurich. A beautiful view to say the least. Everyone should be able to drive the streets of Zurich in a new Tesla at some point in their lives. Nothing like it. Today is a very exciting day. For those beginning to wonder if my trip across the pond was strictly a ploy to document the lives of the talented Galway street musicians (it’s crossed my mind more than once), I’ve got news for you: Earlier this morning the IDA sent out their press release welcoming SmartBear Software to Ireland. A little more than two years since we started internal discussions around international expansion, SmartBear Ireland is officially live to the world. The IDA is the Irish government authority that attracts and advises on foreign inward investment from multinational companies that are interested in opening an office in Ireland. We’ve partnered closely with the IDA for the last six months and they have been a tremendous help. Everything from advising on strategic financial decisions all the way to recommending a decent place to find a meal when I landed in town back in March, they have been there for us. Without the IDA’s help we wouldn’t have made nearly the amount of progress in such a short amount of time. Most companies take over a year to accomplish what we have in the last few months. I can’t thank all involved enough for all their help along the way. It’s been quite a ride. Here you can find the link to the official release, and I’ve also included the full text below. Exciting day for SmartBear Ireland! Earlier tonight I was catching up with my Mom in sunny Manhattan Beach when I told her that for the first time in a few months I was struggling on ideas to write about. 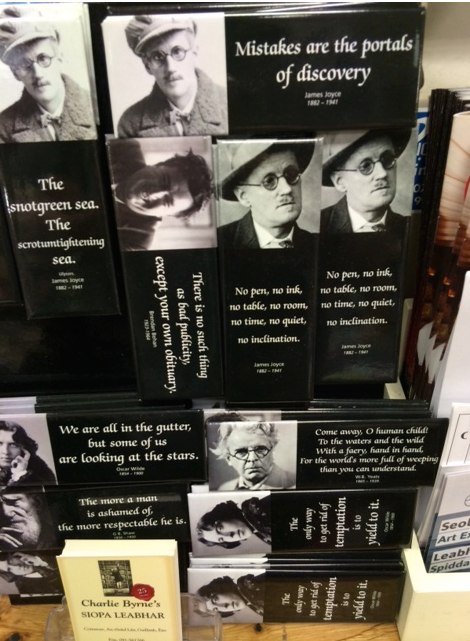 The inevitable “writers block” as they say. She recommended I go for a walk to clear my head, so I dutifully followed orders. 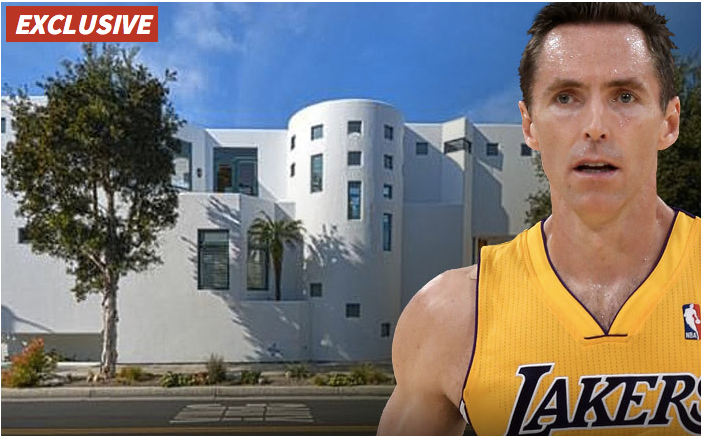 She also happened to mention that Steve Nash is going to be her new next-door neighbor, which is by far the coolest thing I’ve heard in quite some time. Former NBA MVP to be future wine buddy with EK on the beaches of LA. 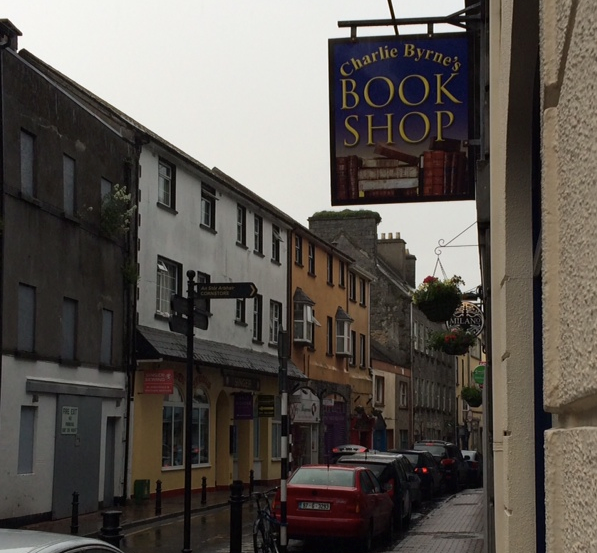 While walking the streets of Galway it dawned on me that tomorrow is the first Monday of June, which happens to mark my six-year anniversary at SmartBear. Unrelated but noteworthy I also passed by at least five Hen parties, several lads out on a Stag and hundreds more in the streets sharing a laugh and a few pints on this Bank Holiday weekend. 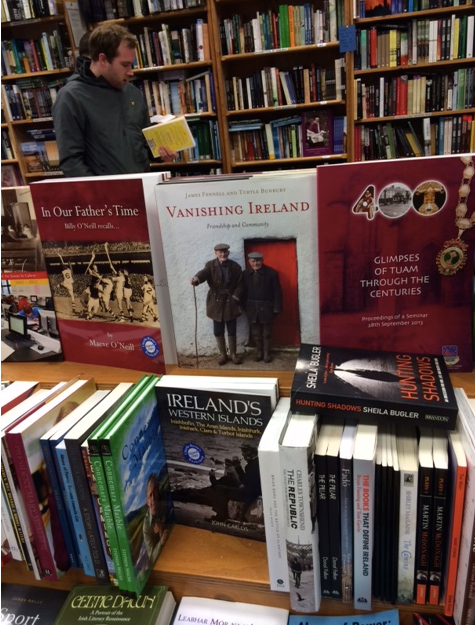 Good thing the majority of Ireland is shut down tomorrow to recover. To say this town comes alive in the summer is a massive understatement. But back to my SmartBear nostalgia: I will never forget how it all came to be. Spring ’08 I was bartending back at the Cactus Club, fresh off an incredible backpacking trip to Australia, and flat broke. 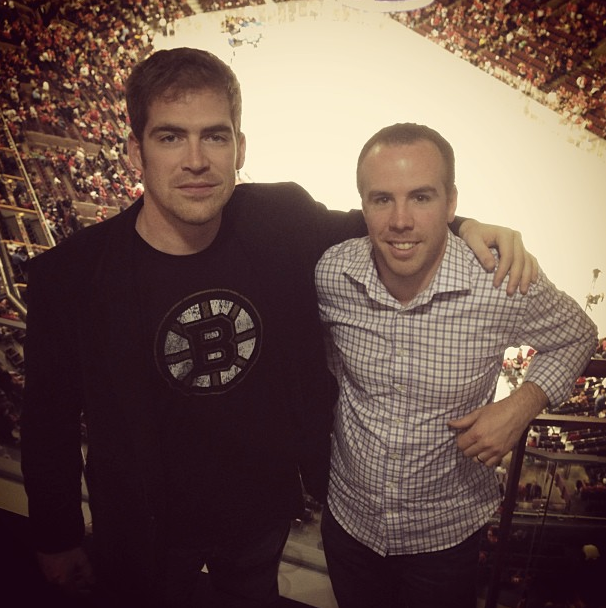 My close friend Jim McD (better known as The Swaine) had recently joined a little startup company on Boston’s North Shore and mentioned he might be able to get me an interview. Being 23 years old and claiming to have it all figured out, I politely declined, citing my lack of technology background (or any real professional background for that matter) and lack of being able to locate Beverly MA on a map. Thankfully, I believe The Swaine’s response was something along the lines of, “Shut your mouth, put your resume together, I have an interview lined up for you with the CEO next week.” When The Swaine speaks, you listen. The rest as they say, is history. MLK and The Swaine in Chicago last summer for the Stanley Cup. 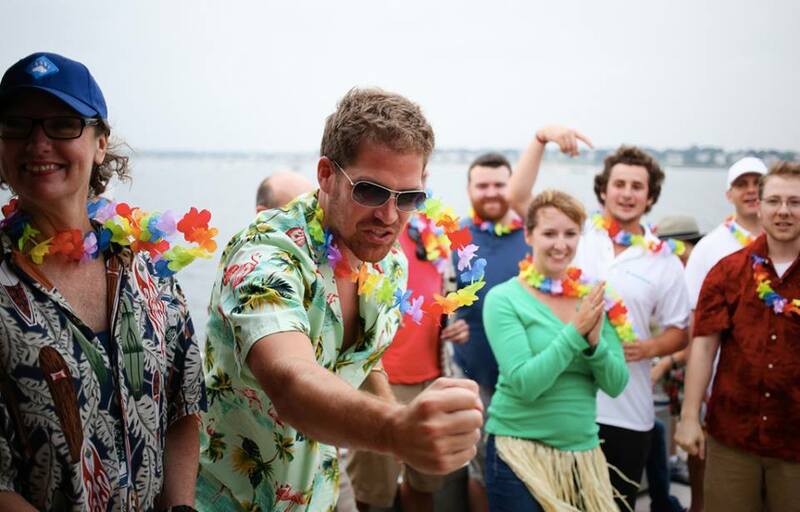 Intense limbo contest on the SmartBear boat cruise, summer 2013. The moral of the story is this: listen to your mother. She’s a treasure trove of good ideas. Oh and listen to The Swaine too, the man is a legend. Thank you to all the SmartBear’s past and present I’ve been able to work with and learn from through the years. It’s been one helluva ride and I’m excited to see what the future holds for all of us. For those reading this in Galway, or greater Ireland / mainland Europe and are interested in moving to the beautiful and rugged west of Ireland: I’m actively recruiting the next team of sales rock stars to join me as founding members of the SmartBear Galway office. If you are interested or know of anyone email me @ miles.kane@smartbear.com. PS – for your dose of weekly Irish culture, MN export Josh Hartnett compares Dublin to Sin City, and the POTUS has a motorway service station named after him in Moneygall, home to his great-great-great grandfather. Have a great week everyone, wherever you are in the world.